VENTURA, California, July 20, 2018 /PRNewswire/ — RevitaLash® Cosmetics, the leading Physician led brow and lash brand, is pleased to announce the latest addition to its illustrious selection of products, the Double-Ended Volume Set. 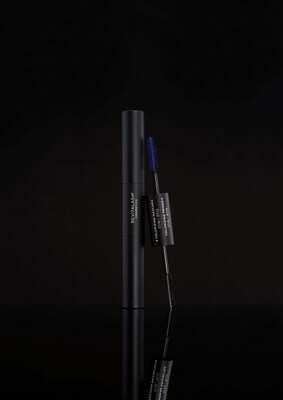 The brand’s award winning Volumizing Primer and Volumizing Mascara have merged into a convenient 2-in-1 duo to help prep and enhance natural volume, creating beautifully intense and richly pigmented lashes. This Ophthalmologist and Dermatologist reviewed double-duty product provides color-intense conditioning that allow for buildable application, offering noticeably dramatic length and volume to natural eyelashes.